Your expectations are our inspiration. 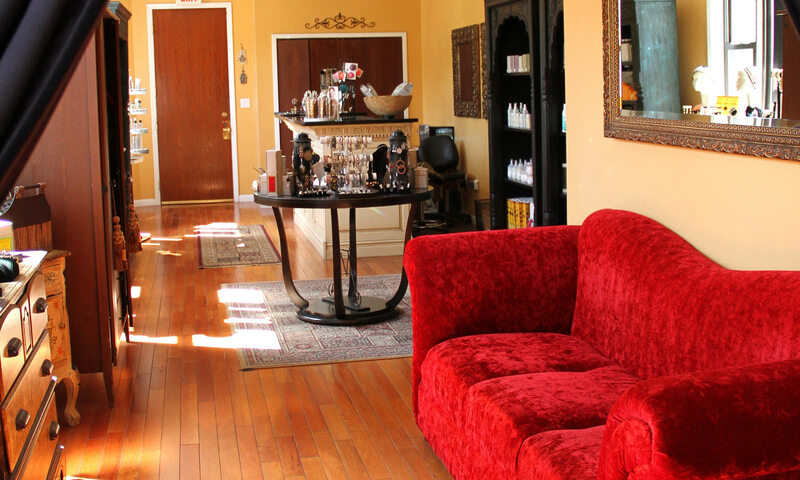 Beau Monde Salon and Spa takes a holistic approach to beauty, style and a healthier you. 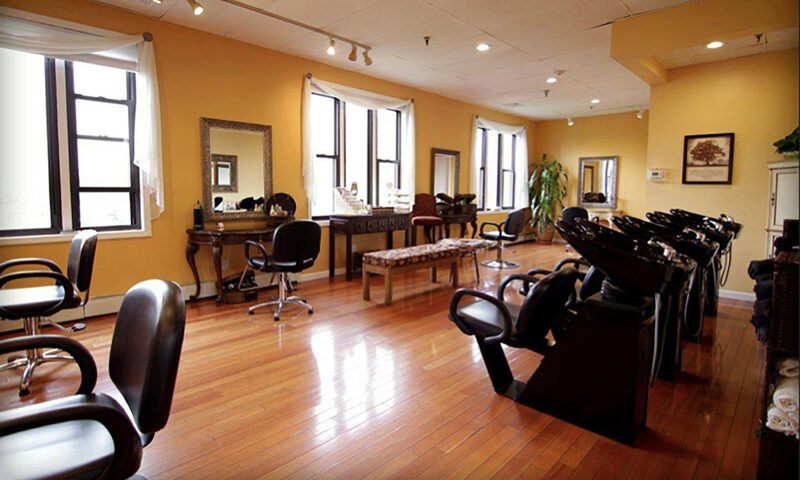 Offering an extensive selection of hair, nail, and spa services provided by talented stylists and wellness experts. 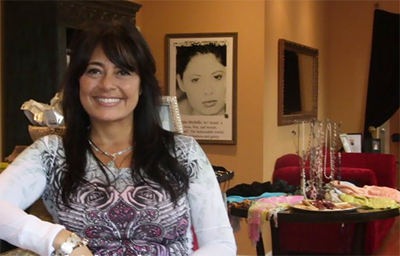 Owner and master stylist Liz Pierro invites you to unwind and enjoy your full-service salon and spa experience with us! 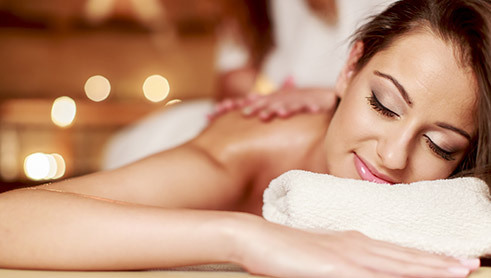 Relax, rejuvenate and enjoy the latest beauty and day spa techniques at Beau Monde Salon and Spa. 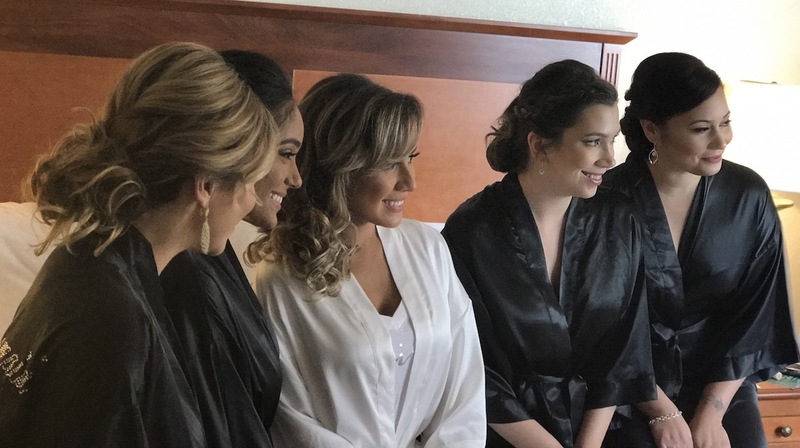 Our specially trained stylists offer an unparalleled level of quality with each precision haircut and thorough consultation, including, relaxing shampoo with scalp massage, daily conditioner, style and finish are all included. The hair you want today can be yours tomorrow! Come and experience our signature manicure and pedicure treatments. Relax in our beautiful private nail and pedicure studio. Our nail technicians use the latest techniques to achieve an overall beautiful finish. 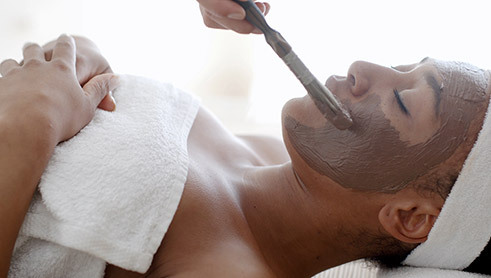 This is certainly not your typical body wrap, scrub and mud treatment option. These treatments combines the exfoliation of herbs with the healing nourishment of essential oils followed by a warm thermal wrap. Sink into quiet comfort with a facial massage and foot masque. 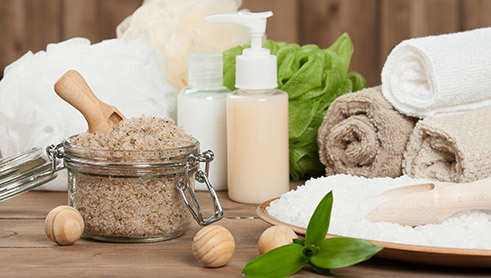 Since every skin type is unique, our licensed estheticians focus on customizing each skin care service for your individual needs after a detailed skin analysis. We use the highest quality wax in our treatments, which is very gentle on all skin types. 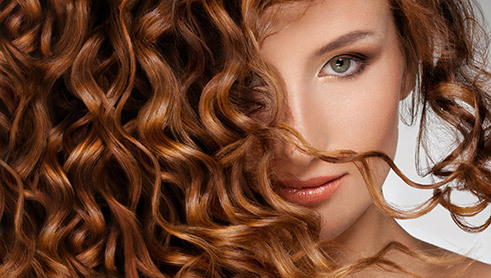 Four to six week outgrowth is recommended for a smooth long-lasting treatment. Beau Monde offers its customers a wide variety of wigs (sheitels). 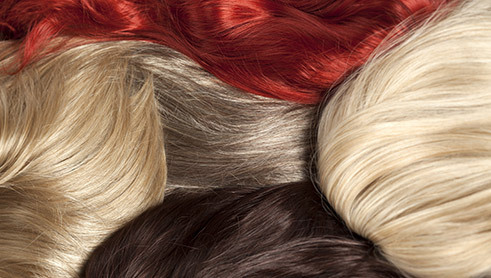 Our wigs are European hair and ready to wear. We encourage you to contact us if you have any questions and would like more information.